Music and soundtracks are what give movies their soul, with the exception of silent movies, of course. They give the central thrill, emotion of the movie that compliments the performance of the actors, the grandeur or dullness of the scenery, and the significance of the moment. Here is the new trailer of Maleficent, featuring Lana Del Rey's rendition of Once Upon a Dream. 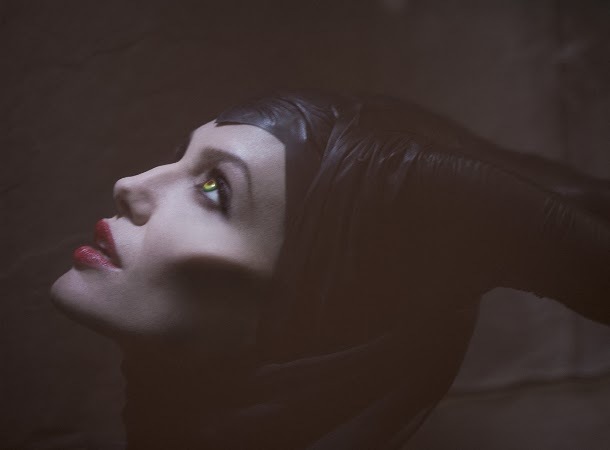 From Disney comes Maleficent — the untold story of Disney’s most iconic villain from the 1959 classic Sleeping Beauty. A beautiful, pure-hearted young woman, Maleficent has an idyllic life growing up in a peaceable forest kingdom, until one day when an invading army threatens the harmony of the land. Maleficent rises to be the land’s fiercest protector, but she ultimately suffers a ruthless betrayal—an act that begins to turn her pure heart to stone. Bent on revenge, Maleficent faces an epic battle with the invading king’s successor and, as a result, places a curse upon his newborn infant Aurora. As the child grows, Maleficent realizes that Aurora holds the key to peace in the kingdom—and perhaps to Maleficent’s true happiness as well. Maleficent will be released in theaters on May 30, 2014.